Kuala Lumpur, Malaysia is famous for it’s delicious and diverse food. Everywhere you go the smell of street food and colourful restaurants big or small will try to seduce you. It’s an epitome for those who’s religion is a great meal, letting you experience fireworks in your mouth. 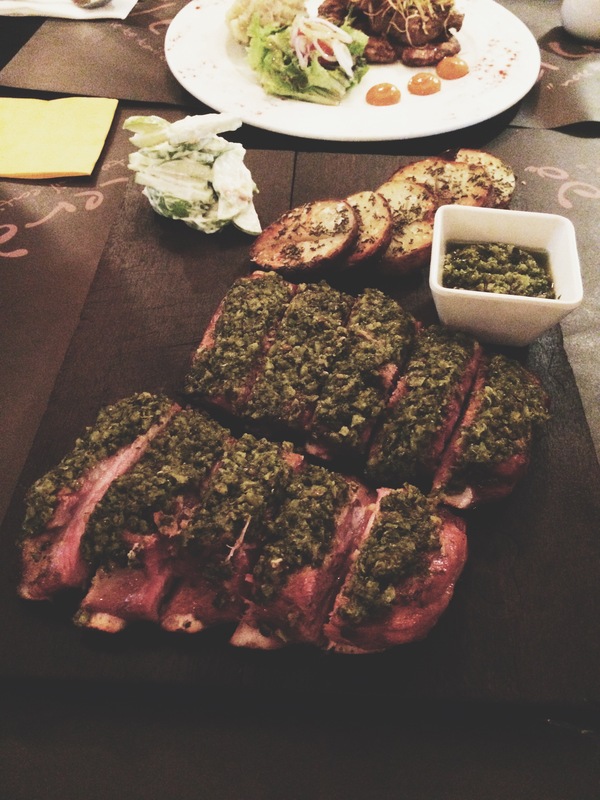 It’s very challenging to find an ideal place to dine, because in you KL you are spoiled for choice. Nevertheless I discovered an amazing establishment where you can experience not only a splendid taste but also an interesting show and terrific atmosphere, emphasized with a cute and unique decoration: El Cerdo and El Cerdito. Food and especially meat lovers be aware! 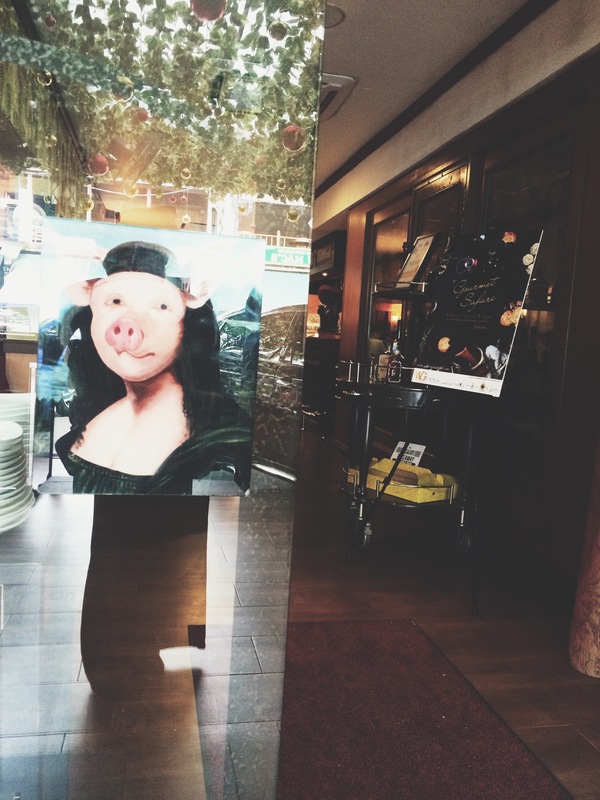 El Cerdo carries a high affinity for pork, which you will notice on every corner of the restaurant which is decorated with funny paintings and little figurines of lovely pigs. This place will introduce you to tasty pork dishes and will help you to find your new addiction. 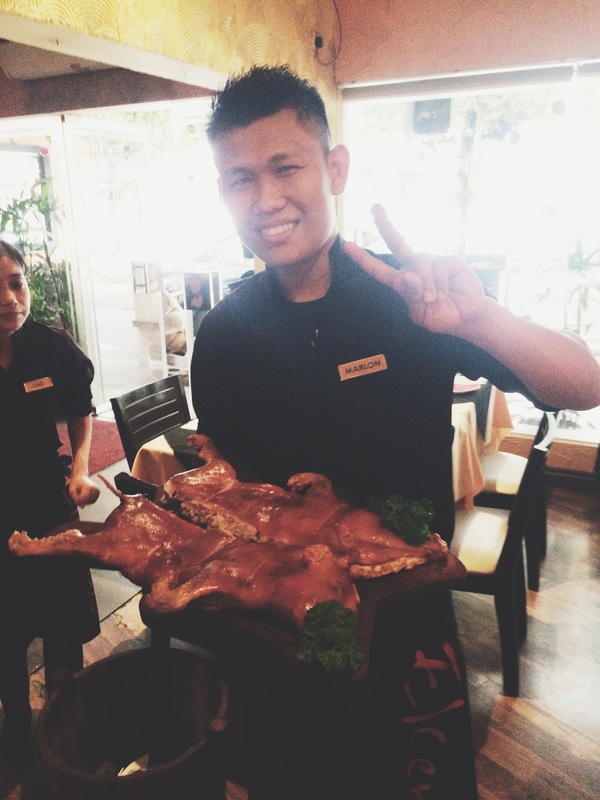 I personally never thought that pork could be served in such various ways and also taste different. Lucky me that I could experience it in El Cerdo, located in the heart of Kuala Lumpur on the vivid Changkat Bukit Bintang. The street is very close to the Bukit Bintang train station. That place is very popular for it’s Spanish tradition of serving roasted suckling pig. The 14 days old piglet is soaked in Spanish white wine for 2 days then roasted till the skin becomes crusty and the meat tender and succulent. The pig gets chopped by using a plate, to see how soft the meat is and also to transfer all bad energy into the plate. 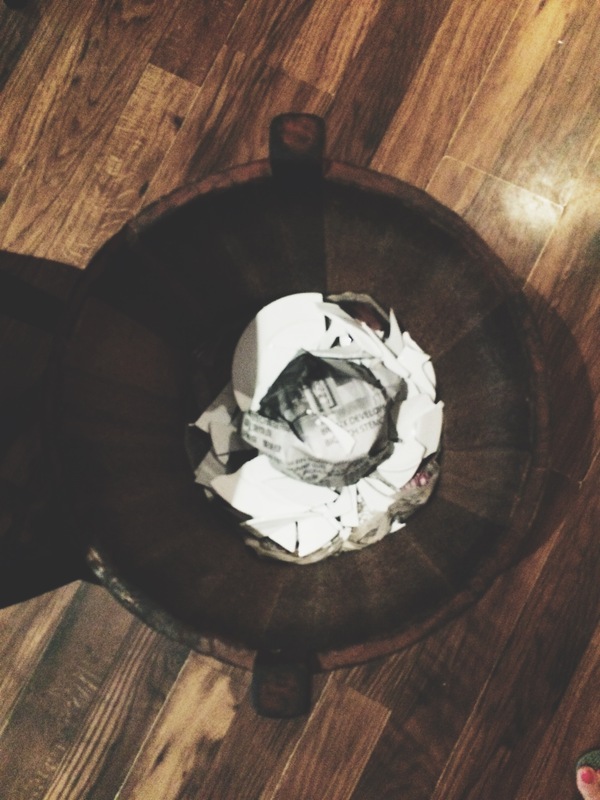 Afterwards you should break the plate by throwing it into a wooden bucket. It’s a very interesting and entertaining Spanish tradition to follow so you can enjoy your food and to get rid of all the negative vibes. We started our dining with the all-you-can-eat pork buffet, which looked very delicious already when entering this pork heaven. 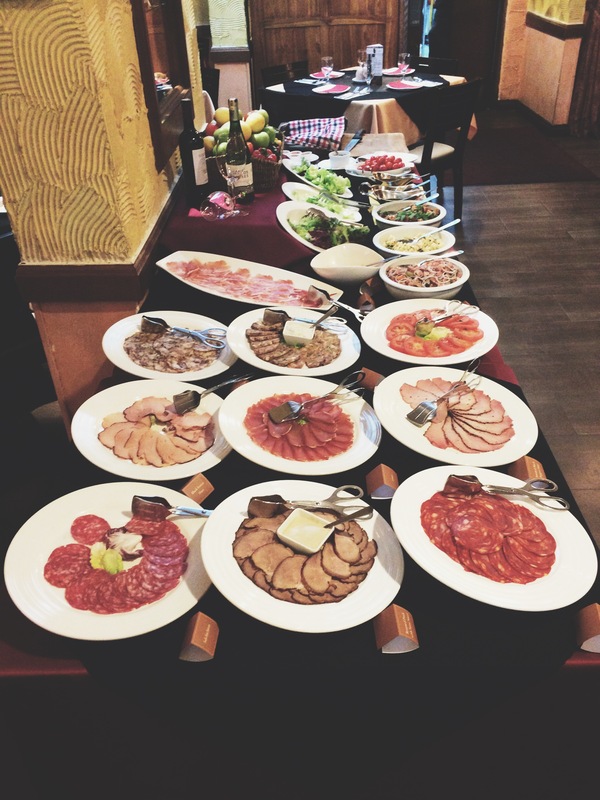 The table was full of cold appetizers like numerous slices of different pork meat, pork liver paté and some interesting salads also mixed with appetizing pieces of roasted pork. Perfect starter! 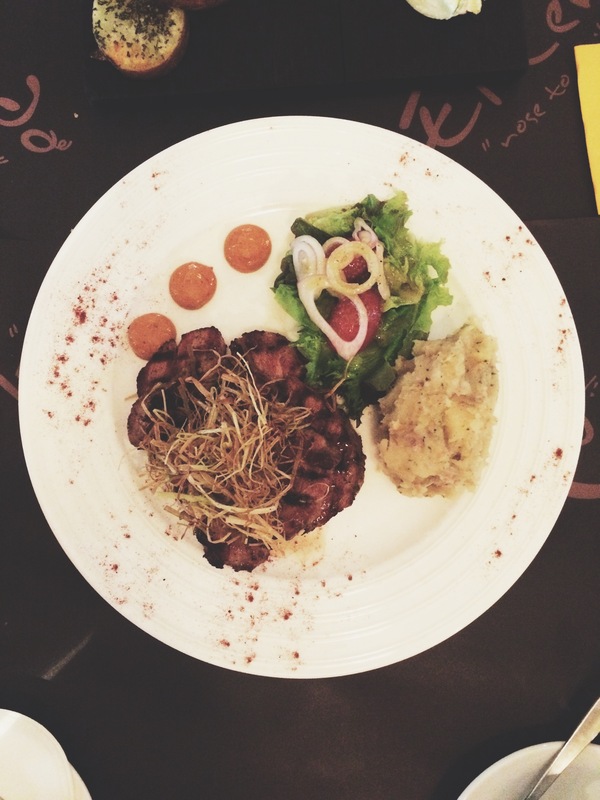 One of the oldest dishes on the menu is the Grilled Pork shoulder steak, it will leave you speechless. The meat is unexpectedly tender and luscious considering that it’s pork, it melts like butter in your mouth. The sides of the dish are perfect components of the whole dish. 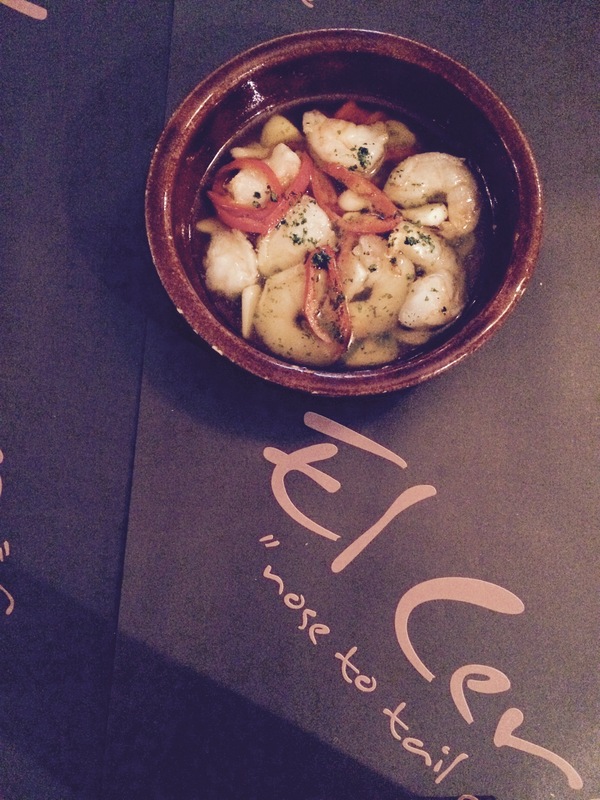 El Cerdo and El Cerdito is known for it’s pork dishes but not many customers know that they also offer seafood dishes. I really love shrimps that’s why I was curious to taste the Gambas Al Ajillo. I was surprised that everything this restaurant offers is letting you reach the highest level of satisfaction. If you prefer ribs then don’t hesitate to order Green salsa baby back ribs. The juicy perfection is another signature of the restaurant. The best way to savor the soft meat covered in an ensemble of green salty salsa is with your hands. The unfamiliar but irresistible taste will let you experience pork in a unique way. 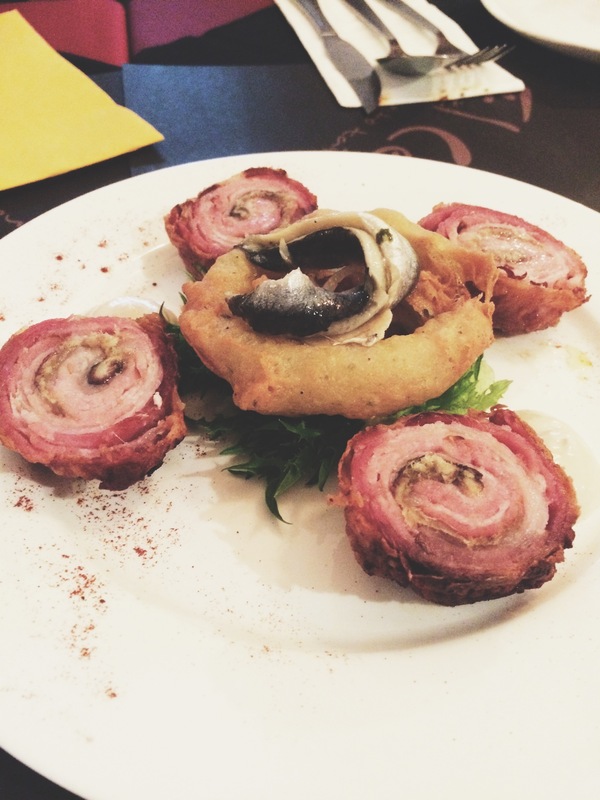 How about to try a completely unexpected combination of Bacon boquerones: fried bacon rolls filled with White Wine Marinated Anchovies served with tartar sauce. The mouthwatering taste of the divine flavors is doubtlessly worth a try at least once in your life! You are probably surprised to see how much we ate in one go. First of all we shared our dishes and we wanted to try as much as possible because everything sounded incredibly delicious. 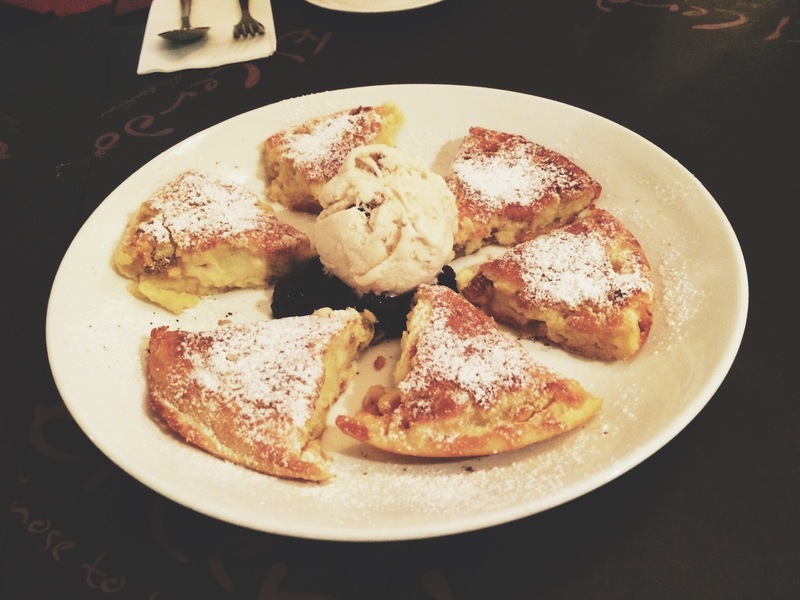 Because of this reason we couldn’t say no to the coffee and Rum & Raisin Pancake served with ice cream. 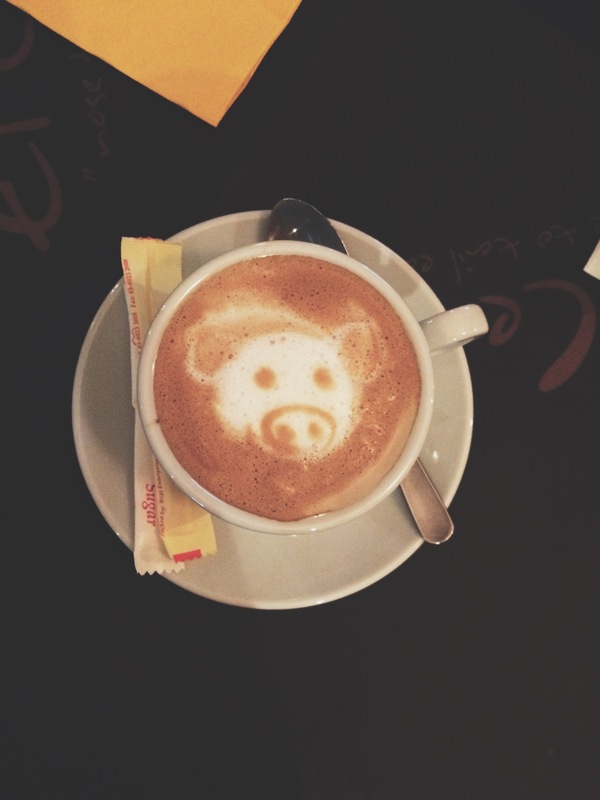 We were amused when we saw our cappuccinos with the latte art: an adorable face of a pig. The in-house made rum flavored ice cream and voluptuous soft pancake were delightful. I enjoyed every bit of it! All in one El Cerdo and El Cerdito is absolutely a unique restaurant to savor pork in an unusual and memorable way. 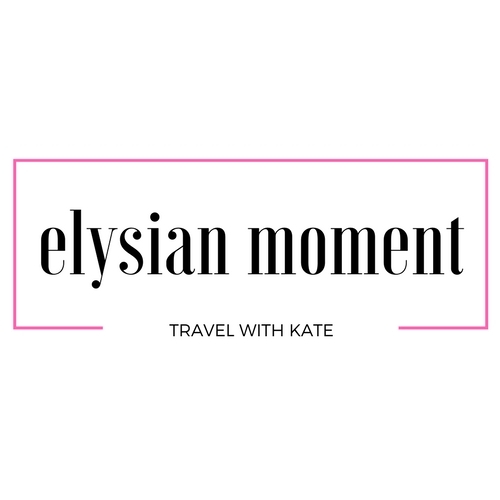 Especially if you are traveling and only staying in KL for a short period, don’t miss this chance and spoil yourself. 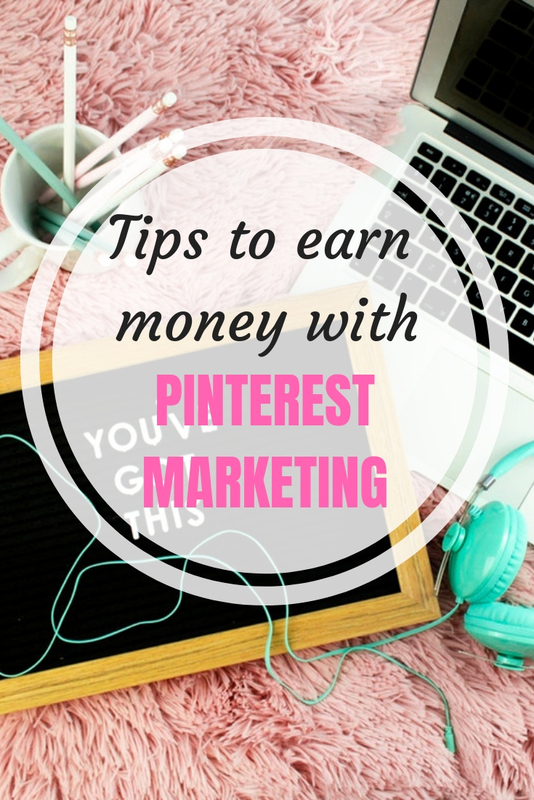 I would be glad if you could share your opinion in my comments! 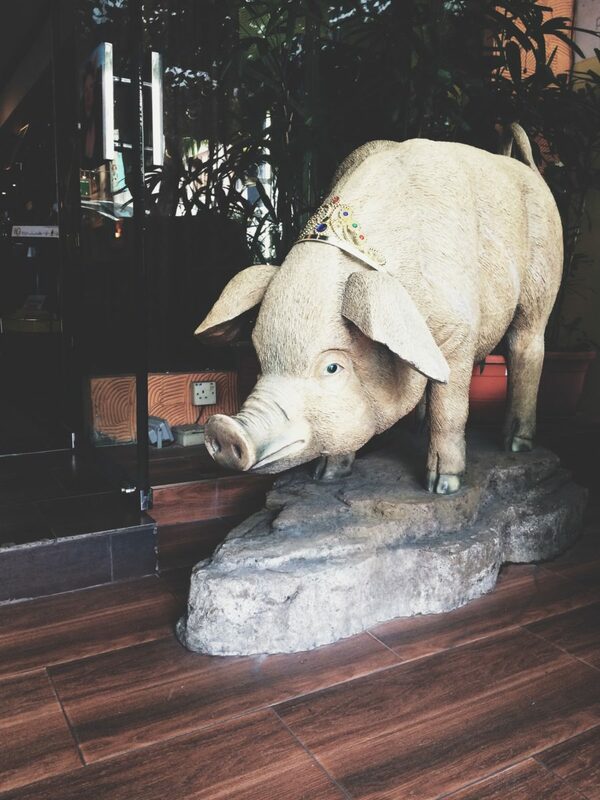 Have a nice pork, oink, oink!